Mivec Owners Group • View topic - Mivec on a 4g94? Post subject: Re: Mivec on a 4g94? Ok, this may sound abit noobish as im new to mitsu, i assume i can use 4g93t piston on my 4g93 sohc bottom right? Should i go for boosting. Same for rod? 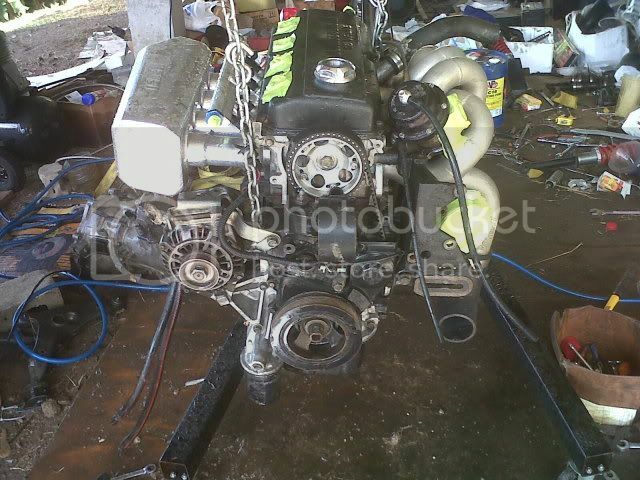 hey i love the 4g92 mivec (and i had one last year ) and is a wonderful engine but if you live in U.S or in Puerto Rico we dont have the opportunity to build one. So we try to work with what we have that is the 4g93 and 4g94 Soch and as you can see we had make time of 11.9 in the 1/4 mile all motor Soch. Let my post some youtube video that you cant see. How much do they weight? What gearbox do they run, and at what rpm do those engines make peak power? Those are extremely impressive times! I agree that the mivec head is superior to the sohc. But a well prepared sohc can be just as or even more potent that the mivec. 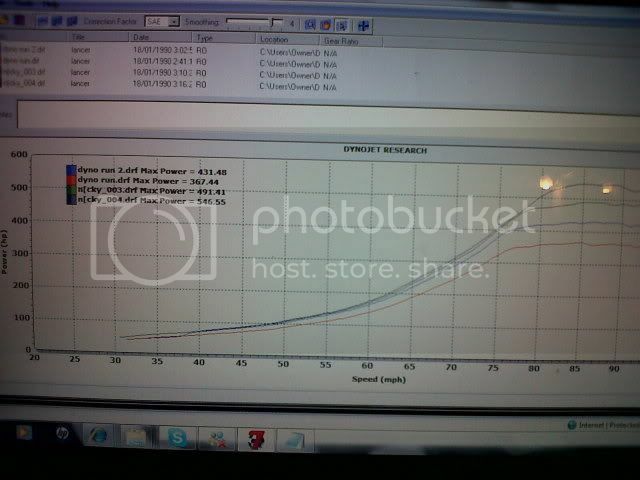 This is a dyno graph of my sohc 1.8 fully built, and i am quite sure as fast as anything out there.